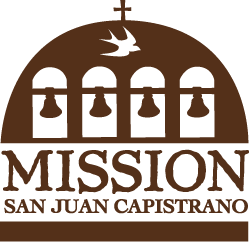 The miracle of the “Swallows” of Capistrano takes place each year at Mission San Juan Capistrano, on March 19th, Saint Joseph’s Day. 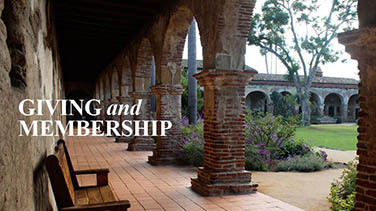 As the little birds wing their way back to the Mission, the village of San Juan Capistrano welcomes visitors from all parts of the world to welcome the return of the swallows to the Capistrano Valley. Read the Legend of the Swallows. 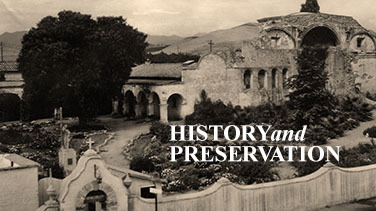 Visit the Swallows Reenactment Exhibit while it’s in action for a limited time!